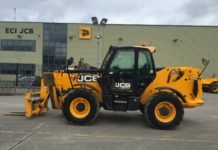 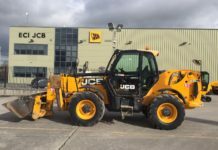 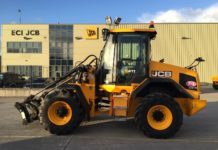 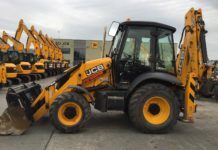 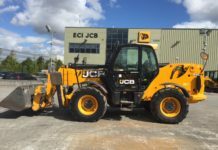 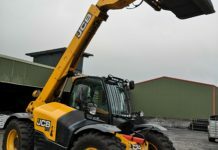 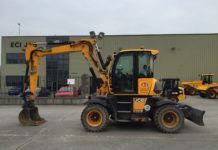 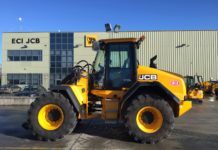 Just one look tells you the new JCB Fastrac 8000 is different. 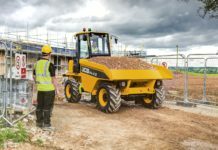 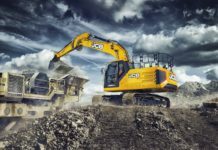 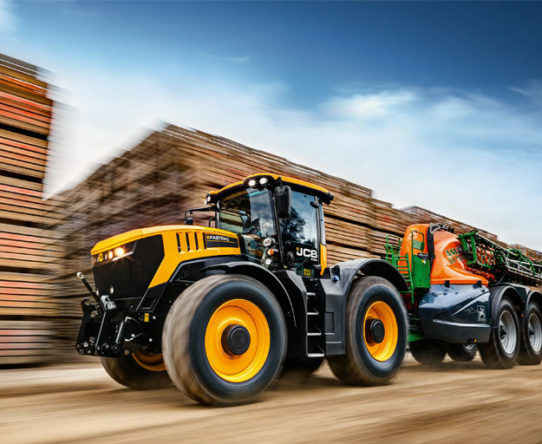 Now discover the difference greater speed, comfort, productivity, safety and versatility, can make to your business. 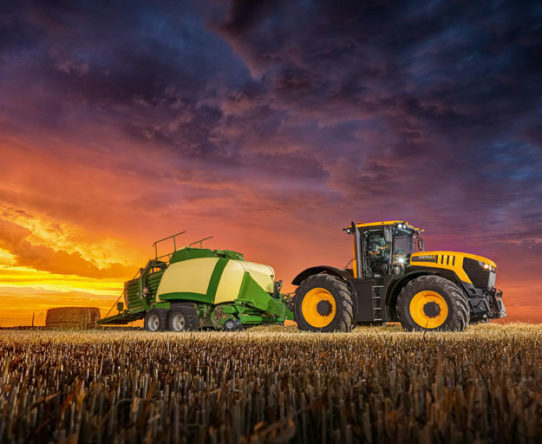 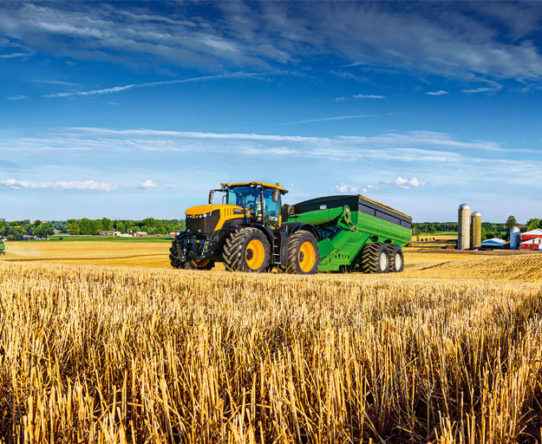 A top speed of 70kph, the best powertrain and suspension combination, new Hydrostatic Dual Steering system and huge anti-lock braking capability equip the Fastrac 8000 for a life of hard work. 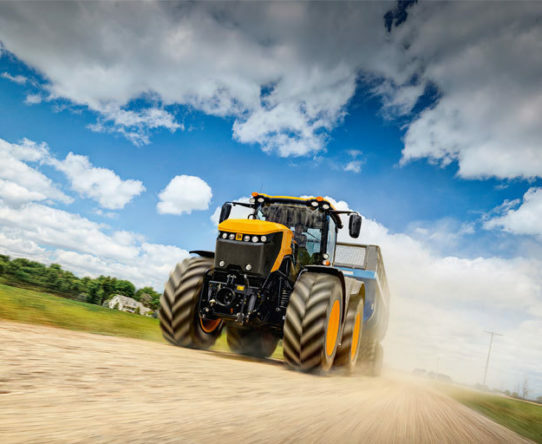 And with more implement mounting versatility than any other tractor in its class and the largest, most comfortable cab on the market, the Fastrac 8000 isn’t just unique, it’s unrivalled.